Comments: Plant ferns in undisturbed soils that have a generous amount of humus. 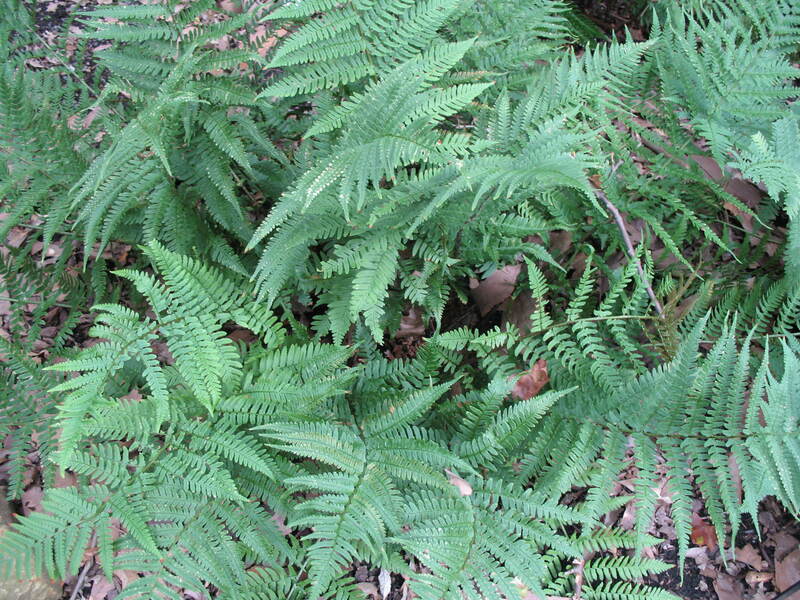 Ferns perform best in fertile moist soils. This fern produces feathery fronds and will send out short runners where there is a lot of humus in the soil. Cut back old freeze injuried fronds in late winter just before new growth begins. Ferns cannot tolerate dry soils.